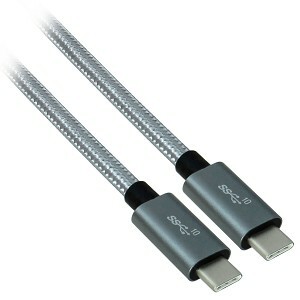 This USB-C cable with power delivery lets you power your USB Type-C devices from your USB-C laptop or charge your USB-C laptop from a USB-C wall charger. 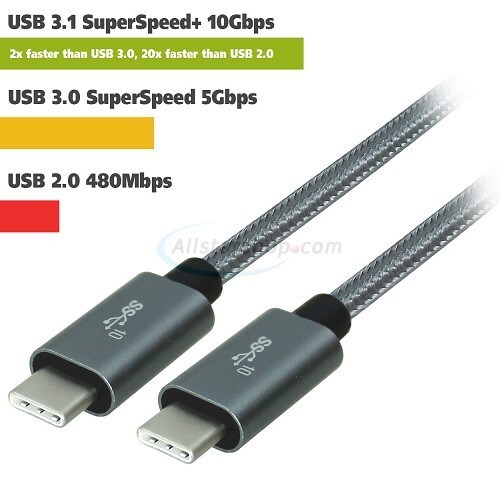 The USB 3.1 Gen 2 cable is also capable of high-speed data transfers up to 10 Gbps. It’s the all-in-one cable for both power and data. The cable also lets you power and charge a USB-C laptop, such as your Apple MacBook or Chromebook Pixel from a USB-C wall charger, car charger or power bank. Or, you can power your laptop from a USB-C docking station. 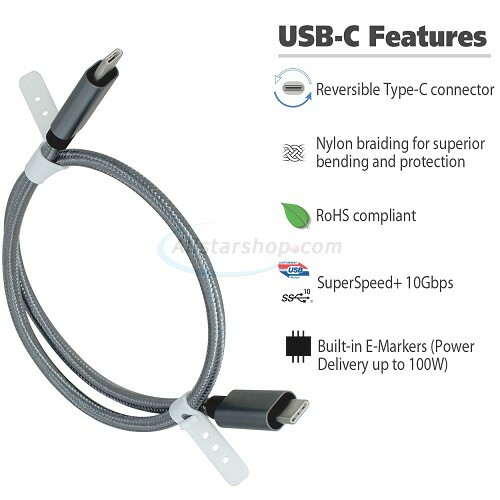 This USB-C cable includes E-Markers on both ends of the cable (active cable). 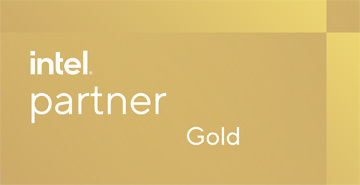 This allows queries for features supported by the cable and allows all functions to be accessed. 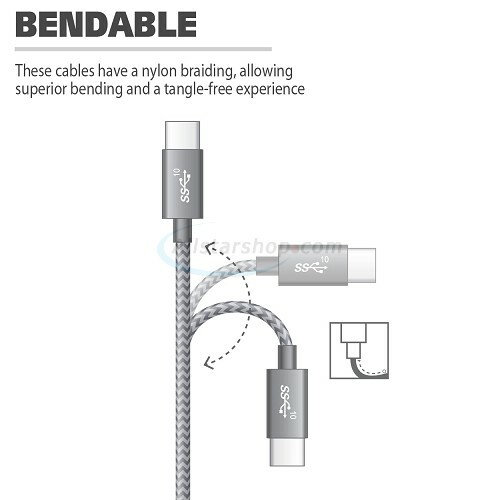 These cables have a nylon braiding, allowing superior bending and a tangle-free experience.